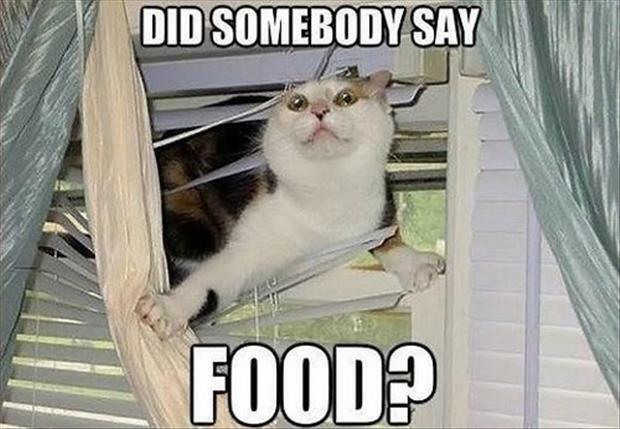 and we look forward to dessert! 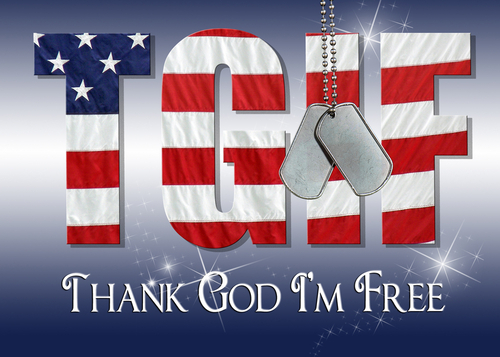 FOR EVERYONE OUT THERE — HAVE A GREAT DAY! Please click on to read. 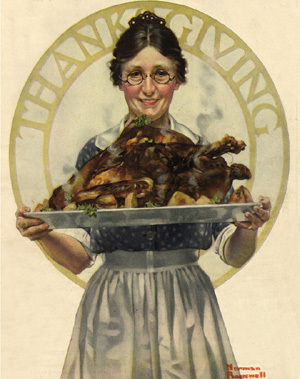 I apologize for the disorganization in this post – the format would not cooperate today – perhaps it is on holiday as well. Thank you for coming by. 9 May 1952, a daring and highly successful raid was carried out by the Haeju Patrol and Defense Unit, along with air strikes from the HMS Ocean and gunfire support of the HMAS Bataan. A large amount of enemy supplies were captured, 150 enemy KIA, they destroyed 27 houses and damaged 50 others. 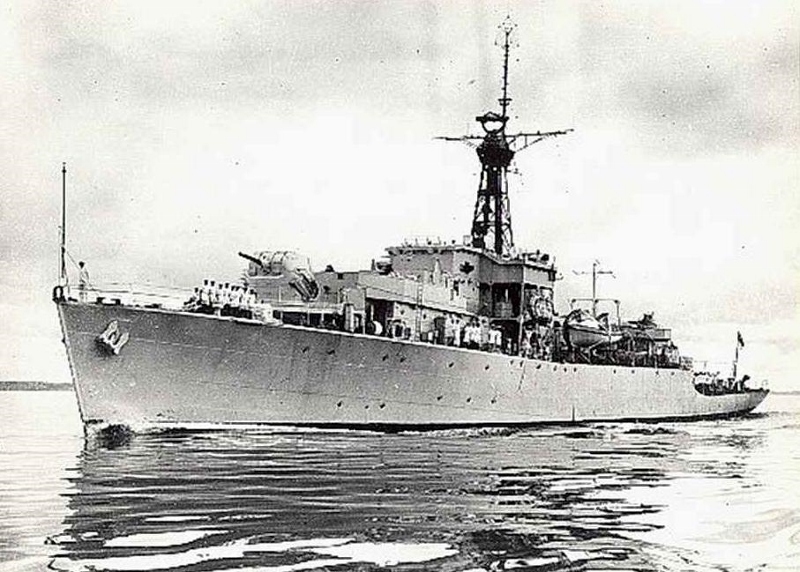 23 May, the HMCS Athabaskan received enemy gun shots, but silenced them in short order in the Taedong Man area. On the east coast, Kosong area, the USS Douglas H. Fox received enemy shore gun fire, but also located and eliminated the problem. The next day in the Kojo area, the Fox did the same. The ROK government declared martial law in Pusan and the arrests of the Korean National Assembly began. 25 May, MiG-15s were again increasing their aggressive actions in northwest Korea. The progressive increase, all during the month, indicated the enemy’s intention to defend the area between the Yalu and Chonzchoin Rivers. 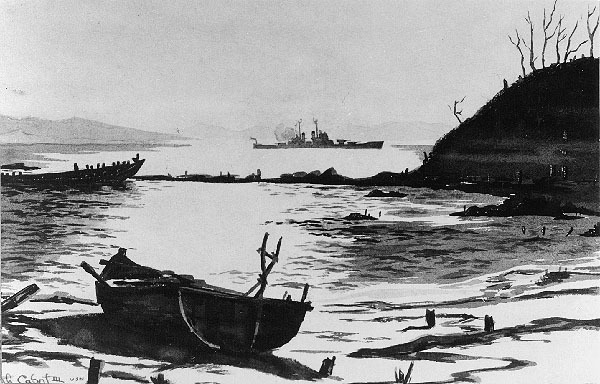 On the west coast, guerrillas carried out a raid in the Pongyang-ni area with the support of the HMS Belfast & Whitesand Bay, LST 1089 and the USS Bataan aircraft. Reports showed 300 enemy KIA and 4 captured. **With all this action I am relating, many others have been omitted. What so many resources refer to as a “lull in fighting” by land and sea forces is inaccurate. The UN forces had been and continued to go above and beyond what the historians and I relate. 1 June, the HMS Constance captured her fourth enemy junk. This one contained 3 Chinese soldiers and 15 un-friendlies. The island of Yongi-do is once again in friendly guerrilla hands; after persistent fighting, the enemy returned to the mainland. The Marine Fighter Squadron 312 aboard the USS Bataan received a congratulatory message from RAdmiral John Gingrich for their outstanding performances under difficult conditions during the last operating period. 4-5 June, the Fast Carrier Task Force accumulated and submitted a list of major power plants in North Korea suitable for air and gun strikes. Plan ‘Insomnia’, an operation involving groups working midnight to daylight in heckling the enemy, destroyed 4 locomotives. At Wonsan, 3 US ships fired on and silenced the 75mm enemy guns firing on the minesweepers. 6-7 June, the USS Symbol accepted the voluntary surrender of 8 North Koreans. 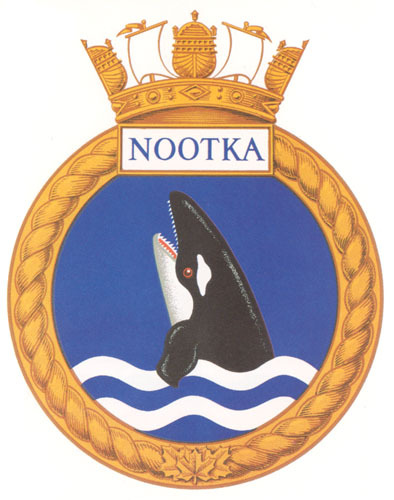 The HMCS Nootka destroyed one sampan and captured one with 3 prisoners. 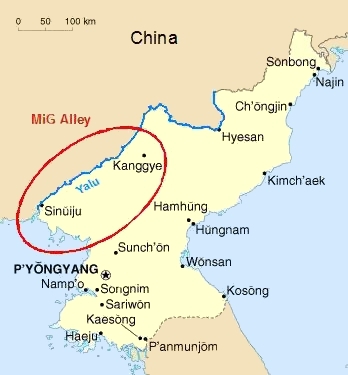 9 June, the guerrilla garrison on Mu-do successfully repelled an enemy attack and destroyed 4 of the 7 junks used for the attempted invasion. A detachment of 3 officers and 75 men of the Amphibious Construction Battalion One began the construction of an emergency landing strip on Yo-do Island (Wonsan). 11 June, intelligence reported that an order had been issued to North Korean and Chinese troops to prepare for offensive action. Also, the largest enemy troop and supply concentrations of the war had already been accumulated at Sibyou-ni, Yangdok, Koksan, Hoeyang and Pyongyang. A recon party in a motor whaleboat from the USS Buck saw no activity, but a sampan with 6 North Korean soldiers voluntarily surrendered to the ship off Kosong. 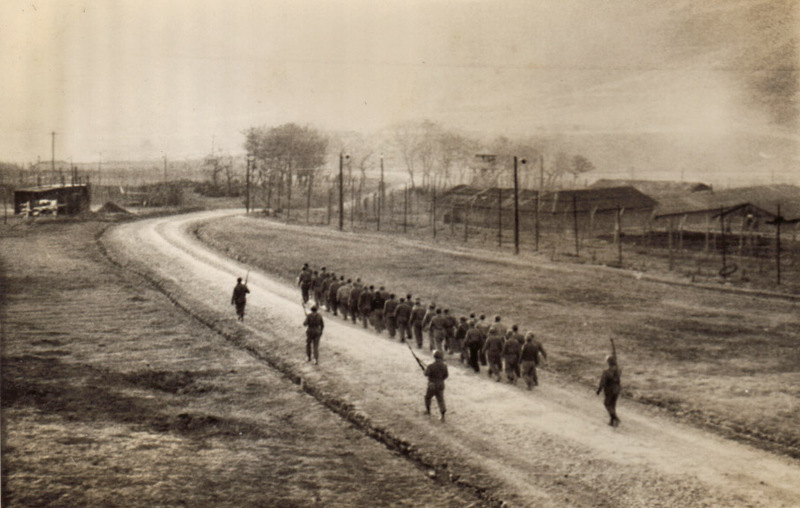 The POWs were delivered to the 1st ROK Corps Intelligence Unit. 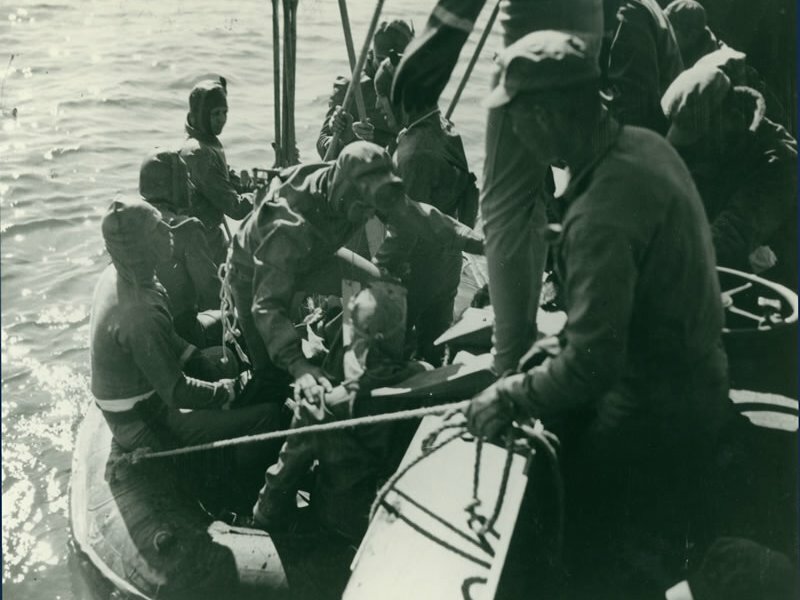 14 June, the USS Skagit, LSM 226 and LSTs of Task Force 90 began to lift engineers and equipment to selected sites for the new POW compounds in preparation for further dispersal of prisoners that still remained at the riotous Koje-do site. 21 April 1952, during combat operations off Kojo, a serious powder fire developed in the No. 1, 8″ turret on the USS St. Paul; 30 men were killed as a result. 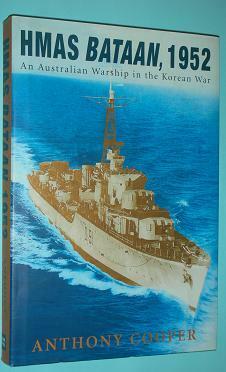 ROK troops left the USS Horace A. Bass to commence 8 different amphibious landings. Their missions being to acquire intelligence and destroy what they could all along the northeast coast of Korea. This operation would last 2 weeks. 25 April, intelligence reported a stockpiling of sand and gravel along the rail spur at Pyongyang East airfield which indicated that the North Korean Air Force was planning to repair the jet base. An aerial photo of the bays, just west of No-do Pan-do (Wonsan) showed 83 small boats and 17 60-foot vessels. 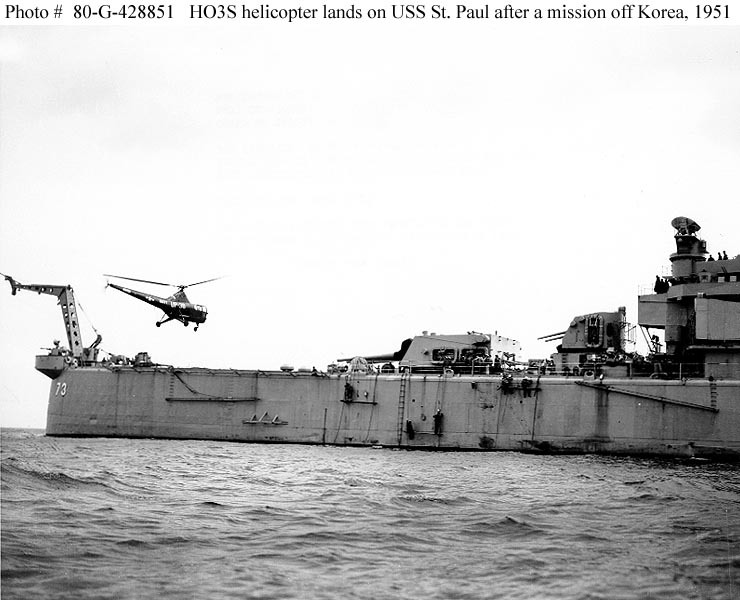 30 April, the USS Horace A. Bass had a successful landing party go ashore on the north coast of Korea. They exploded a 120-pound charge on a railroad bridge and an 80-pound charge on the adjacent tracks. A north bound train was halted by 57mm rifle fire. When another engine began pulling the train south, it was hit by the firing from the USS Doyle. The landing party returned to the ship with 3 prisoners. 1 May, aerial photos showed the presence of 8 new heavy AA guns and 8 automatic weapons protecting rail and highway bridges southwest of Hamhung. This was the first confirmation of heavy gun movement on the east coast. In the Haeju area, an enemy commander was killed, documents were confiscated and 12 prisoners captured. 5 May, General Mark Clark assumed the command of the UN Far East Command. 6 May, the USS Douglas H. Fox captured 3 sampans and 15 North Koreans in the Singhang-ni region and later that same day, captured a 32′ sampan and 23 North Koreans around Paegan-dan. Aerial recon reported a lot of enemy road traffic in Wonsan and on the roads south. Guerrillas reported that the Chinese troops were reinforcing the peninsula opposite the island of Yongmae-do. 7 May, the USS James C. Owens battled with 6 gun batteries near the Songjin Lighthouse. She was hit 6 times with 2 men killed and 7 wounded. She also received some material damage, but operation readiness was still satisfactory. Aerial recon spotted 4,000 enemy vehicles in North Korea, the most activity to date. 8 May, the 5th Air Force changed its priorities from transportation networks to North Korean depots and industry. ; now under the command of MGen. 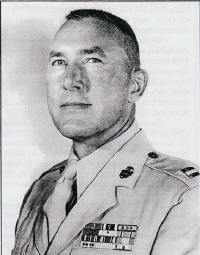 Glen Barcus, while Gen. Mark Clark took the UN command. 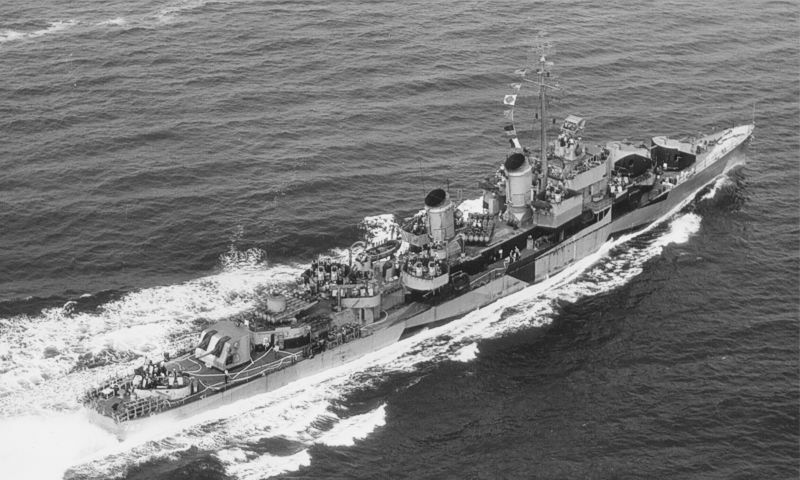 12 May, in the Wonsan are, the US ships Maddox, Laffey, Herbert J. Thomas and Evansville, along with minesweepers were engaged in an hour-long battle; 3 enemy gun positions were destroyed. 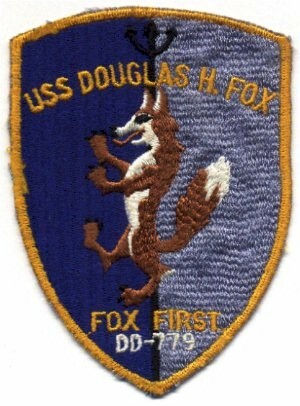 In the Hungnam area, the USS Douglas H. Fox sent out an armed raiding party in a motorized whale boat. She was fired on by rifle fire and gun batteries which were silenced in short order. The landing party returned with 30 prisoners. Six aircraft left the Valley Forge and Princeton at night and destroyed 9 locomotives. 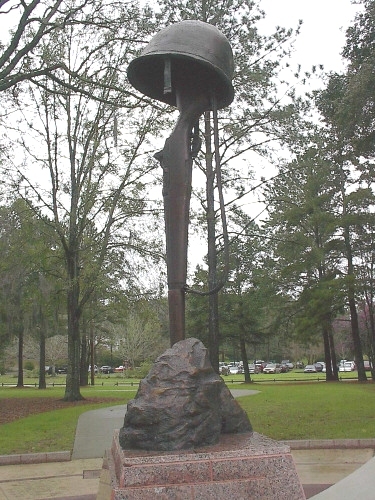 14 May, the First Marine Division began Operation Timber. This was a tedious collection and movement of logs for bunker construction. These may seem to be a minor mention, but operations such as these were vital to the UN defense. 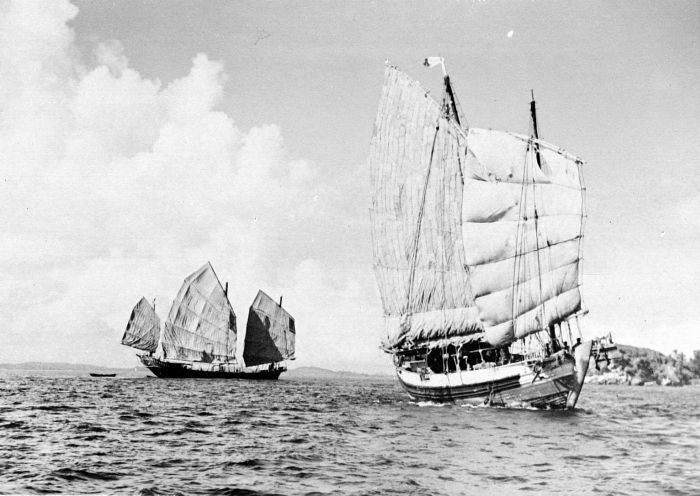 On the east coast, Marine Patrol Group TG 95.2, while interrogating 7 POWs, learned that the enemy was planning an attack on Yodo soon, with about 80 fishing sampans for transport. The enemy troops for that operation were already massing at 2 locations near He-do Pan-do. 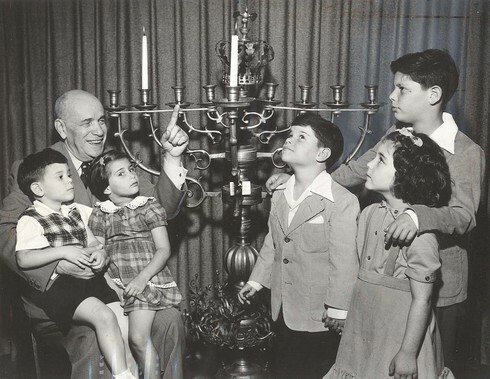 Click onto images to enlarge. 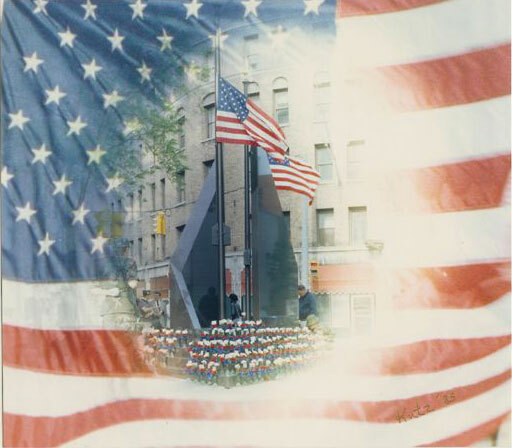 Richard Fremont-Smith – Boston, MA & Ft. Lauderdale, FL; US Coast Guard 22 years, Vietnam, Bronze Star, CG Liasion Officer to Asst. Sec. of Defense at the Pentagon and then Red Cross. 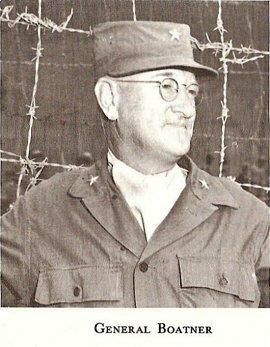 10 May 1952, General Colson signed a statement admitting to past UN POW guard infractions and promises for improved future treatment, and at 2130 hours, Gen. Dodd walked out of Compound 76. Clark wanted Ridgeway to make a public statement on the situation, but he refused until 12 May. An investigation began. 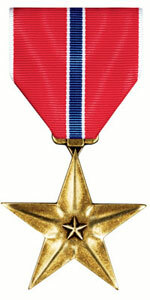 Dodd and Colson were returned to their originals ranks of colonel and General Yount received a formal reprimand. Gen. Clark appointed BGeneral Hayden “Bull” Boatner as new camp commander; a man with 10 years experience in Asia. Col. Harold Taylor was made his deputy. 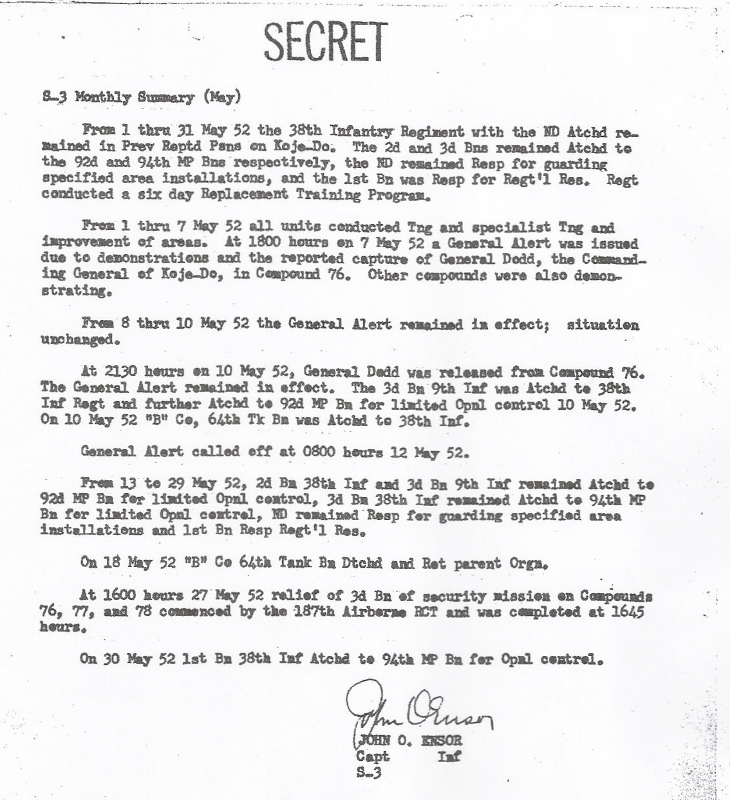 The 187th RCT were notified in Japan that they had 4 hours to be ready to go back to Korea on 15 May. They were amazed, disgusted and shocked upon seeing the camp. The sections put under their control were, 76, 77, 78, 80 and a female compound. 76 was the “headquarters” and had tunnels linking it to the others. The British Commonwealth Division was also brought in and assigned to Compound 66. 10 June, Boatner had the 187th ready to move POWs and Colonel Lee was told to prepare his fellow prisoners. Lee refused and the Rakkasans went into attack mode. The CO of C Company went to the gate an hour later and asked to see an officer – the prisoner spat in his face. With the POWs armed as well – literally all hell broke loose. As the troops entered the compound, the POWs began throwing sheet-metal spears and others made from tent poles. They used Molotov cocktails and carried flails made from barbed wire. The “HQ” tent, filled with prisoners, was set on fire and the troopers ran in to save POWs from the blaze. Tanks from B Co/64th Tank Battalion/3rd Division moved in and still the battling went on for another 2 hours. Unfortunately, the 187th could see POWs, who were trying to surrender, being murdered by their own camp leaders. The “battle” of Koje-do cost the POWs 43 men killed and 139 wounded (about half by their own officers). 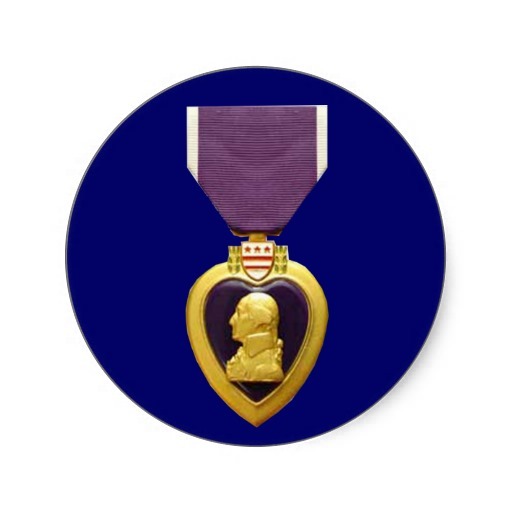 The 187th lost Cpl. John Sadler KIA and 13 wounded. After the prisoners were moved, Compound 76 was cleared and the troopers found stashes of 1,000 Molotov cocktails, 3,000 metal-tipped spears, 4,500 knives and a working telegraph set. In the tunnels they discovered a woman and child. In another area, 50 anti-communist prisoners who had been executed and thrown down the wells were discovered, along with approximately 100 bodies in shallow graves. They also found plans for a break out and take-over of the island set for 20 June. Col. Lee was found cowering in a trench and attempting to pass himself off as a female. The next day, as screening continued, the troopers found that since the compounds, who had witnessed # 76’s display, more amiable to obeying orders. After these prisoners were moved out, the intelligence dept. moved in and discovered human excrement in every drawer, file cabinet, pots and pans and cargo packs. Marshall Rogers said, “I was a platoon sergeant in Charlie Company/38th Infantry Regiment. If an order would have been given to destroy us, it would have been successful. Hundreds would have been killed by us, but eventually the numbers alone would have overwhelmed and destroyed us. In reality, we were the prisoners. 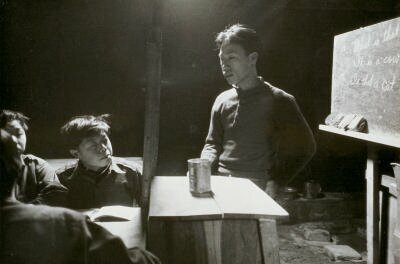 On February 1952, the U.S. Assistant Secretary of State for the Far Eastern Affairs, U. Alexis Johnson, suggested a screening program for the POWs held by the UN troops. This would constitute interviewing and segregating them into repatriates and non-repatriates. On 27 February, Pres. Truman approved the plan and made it the final US position at the Panmunjom peace talks. 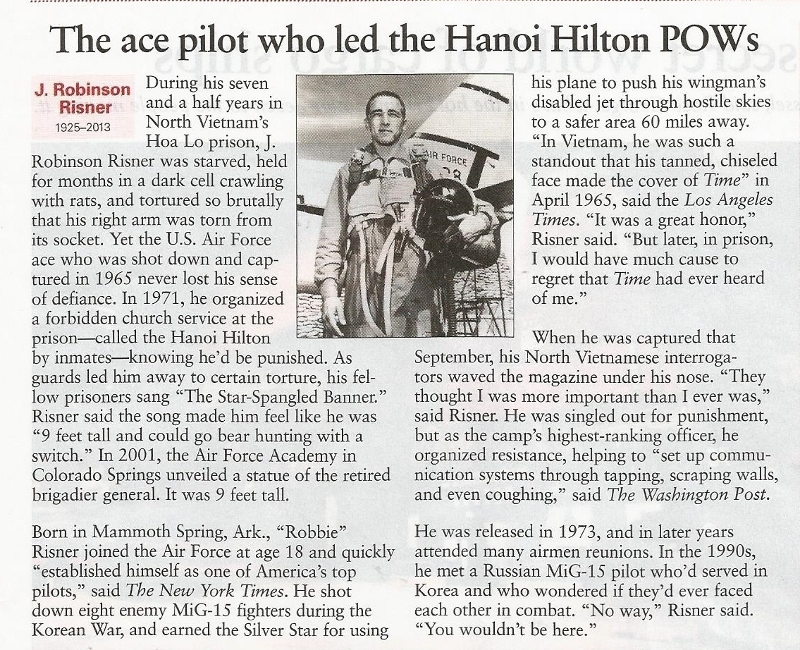 Washington was under the impression that this would give each POW a freedom of choice – that was far from the truth. 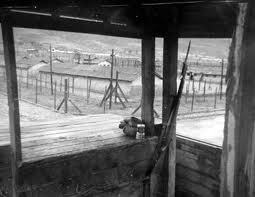 UN prisoner of war camp No. 1, a rocky, hilly, 150 square mile island in the Korean Strait approximately 30 miles southeast of Pusan, was a constant problem, but now it was about to get even worse. 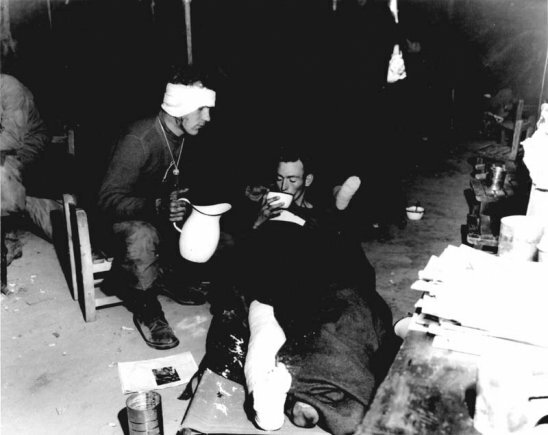 The first serious incident occurred on 18 February between a battalion of the US 27th Infantry Regiment and the communist POWs. After the event, 8th Army commander, Gen. Van Fleet, appointed BGen. Francis Dodd as the camp commander in the hopes of improving discipline, yet Dodd did not speak Korean or Chinese and had had little experience in Asia. 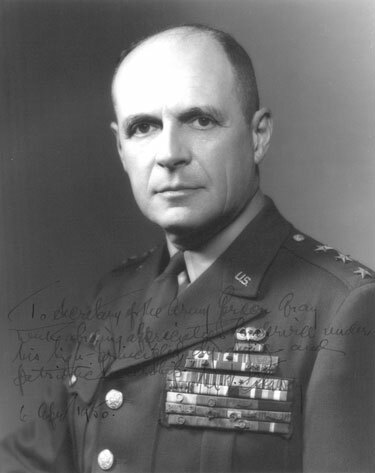 Dodd, his deputy, Col. Maurice Fitzgerald, and his staff devised Operation Spreadout. This plan would send about 82,000 POWs and civilian internees to new camps on the mainland and Cheju-do island. Specially trained communist agents were instructed by the Chinese high command to be captured so as to create disturbances by any means available. 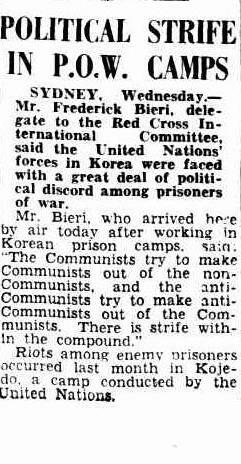 On 13 March, a work detail passing Compound 76 was stoned and South Korean guards fired, killing 12 and wounding 26 prisoners. In the attempts to halt the gunfire, a Korean program staffer and a US Army officer were wounded. The entire US 38th Infantry Regiment was then sent in because intelligence felt the communists were planning a jail break. Van Fleet requested that the screening be postponed, but Ridgeway denied the suggestion. The screening began on 11 April in the “most friendly” of the compounds. 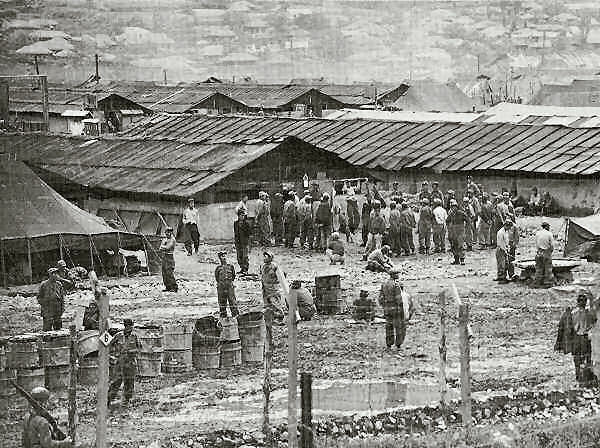 Two days later, in Compound 95, a medical party was captured by the POWs and South Korean soldiers used clubs to rescue them. A riot broke out, ROK guards opened fire and a US Army officer, with a jeep-mounted machine-gun stopped a rush on the gate. 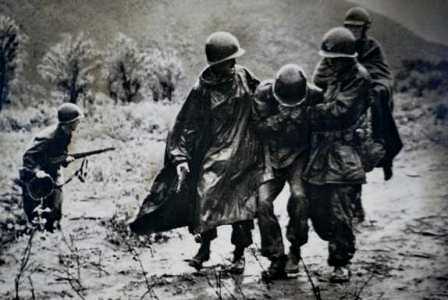 Three POWs died, 60 wounded, I ROK soldier went missing and 4 were wounded. 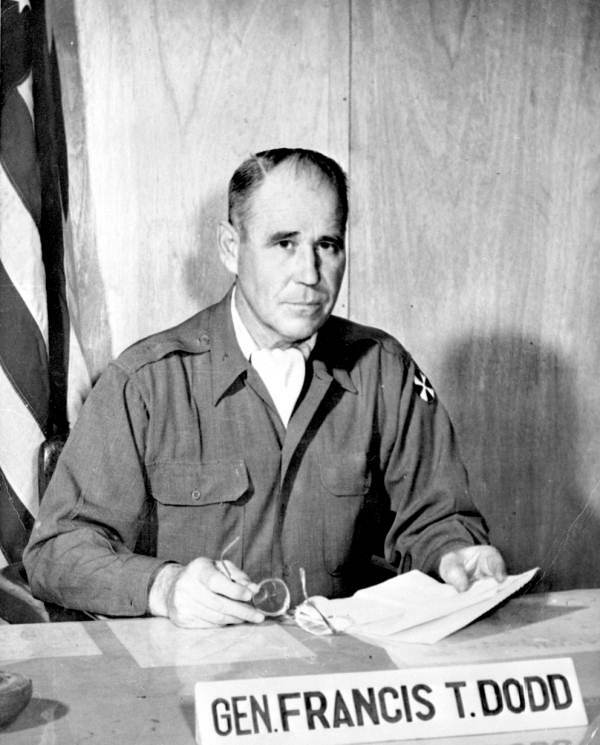 General Yount, in command of the entire POW system, began to move the Koreans who refused repatriation from Koje-do to Pusan, Masan, Yongchon, Kwangju and Nonsan. The UN screening teams worked their way through 22 of the 28 easiest compounds while being protected under heavy guard. 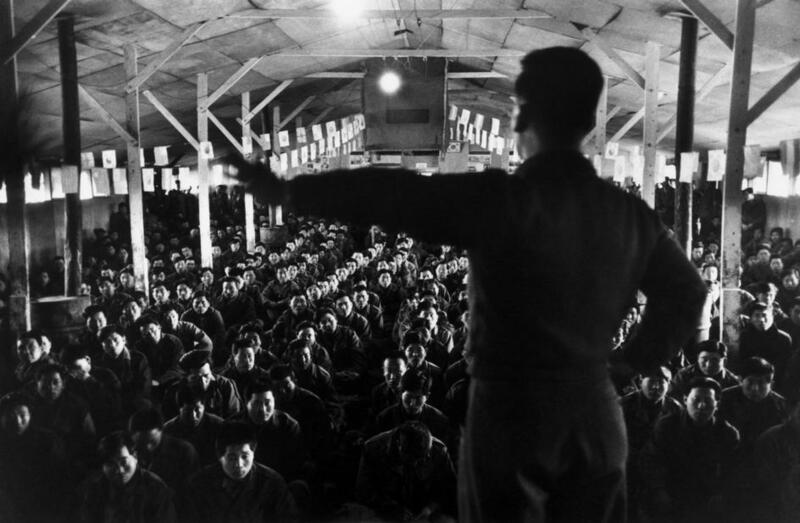 By 19 April, Dodd’s teams had screened 106,376 POWs and civilian internees. 29 April, the North Korean officers of Compound 76 asked to meet with Lt.Col. Wilbur Raven, a Military Police officer and enclosure commander over a cigarette ration dispute. When Raven entered the “headquarters” hut and began hearing the demands, about a hundred POWs stormed the building and captured him. They then brought out a EE8 field phone for him to talk to Dodd, who rejected their demands. Raven was then released – but – this proved to be merely a rehearsal. 7 May, while Dodd and Raven discussed prison conditions and screening at Compound 76’s fence, a “honey bucket” crew returned and the guards opened the gates. Dodd was captured; Raven escaped by holding on to a pole and kicking at the prisoners until help arrived. BGen. Charles Colson showed up with an American Infantry Battalion. The POWs posted signs around the compound stating that Dodd would die if his rescue was attempted. To be continued in the following post…. Please click this article to read. Nor serve in his command. 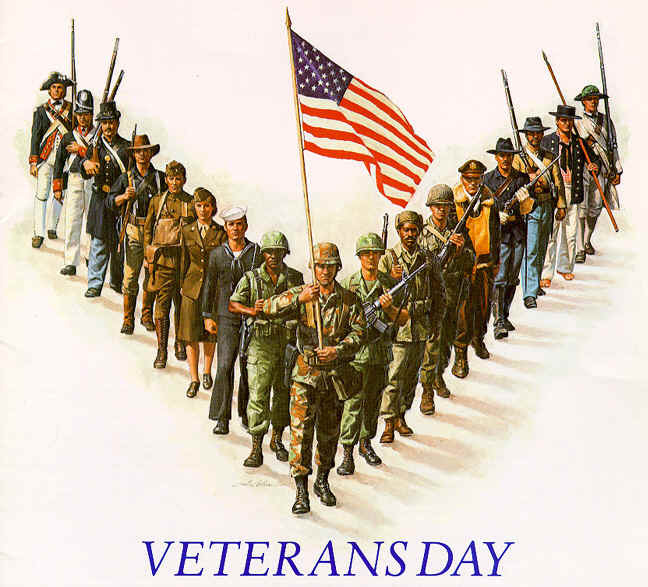 Who bravely made their stand. And took that one-step more. 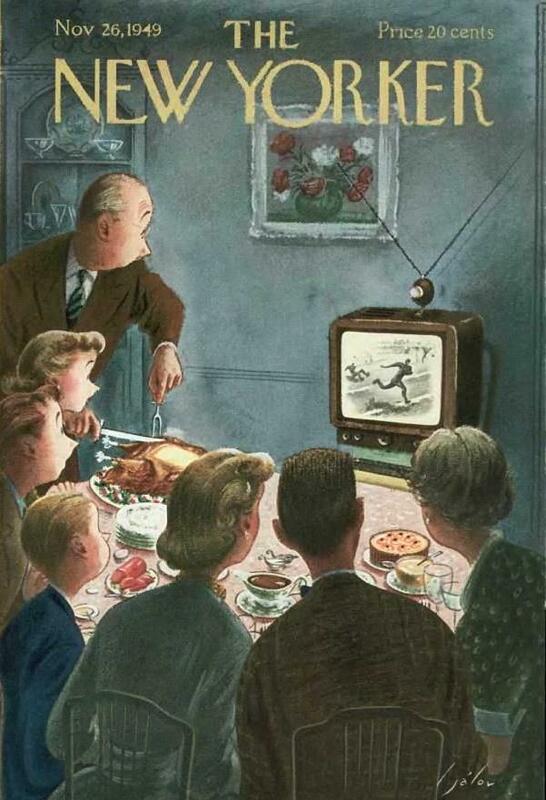 When things looked bleak and bad. And stories they all tell. He served his hitch in hell. With a brightly burning plane for their grave. And dug holes for our safety in the ground. And the roar of our Baker-26. Took his plane and his crew out to die. Their answering God’s Final Roll. Another Night Intruder had augured in. Who will no longer answer the call. Is because of the boys who fly at might. 23 March 1952, a Special Missions Group, one Army enlisted man, one civilian photographer and 41 South Korean troops left the USS Wantuck to take prisoners and destroy railroad tracks behind enemy lines near Chunminjin. An enemy patrol was spotted, but no contact was made. The interrogation of the POWs continued to hint at a CCF 6th Phase offensive that would begin in the spring. 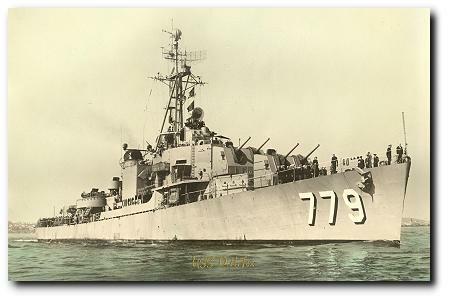 24 March, the USS Brinkley Bass received a direct enemy hit from the shore batteries at Ho-do Pando (Wonsan); 5 men were wounded, but despite radio and electrical damage, the ship returned to duty after the seriously wounded sailor was sent to safety. 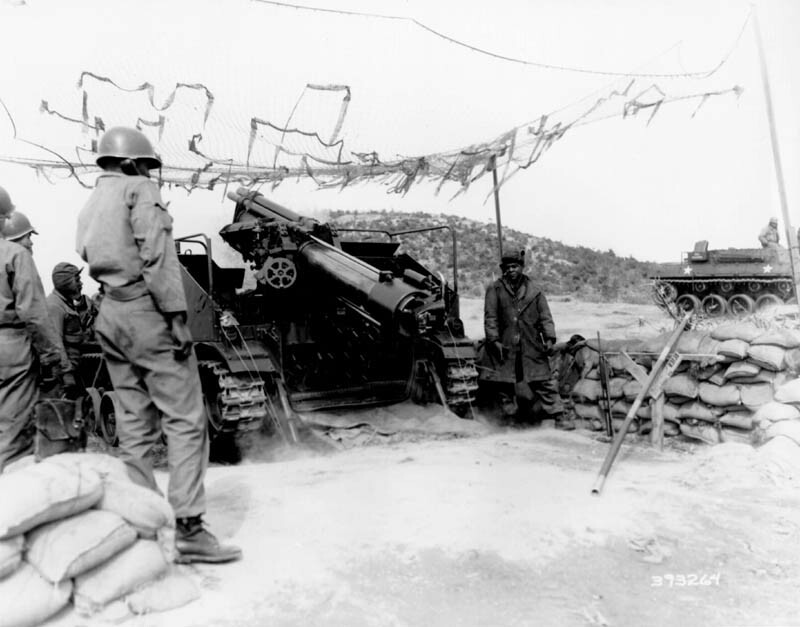 The 1st Marine Division relieved the 1st ROK Division and took control of their area. On the island of Ho-do (west coast), the enemy made and amphibious landing and overwhelmed 2 KMC squads with the aid of mortar and artillery fire from shore; 23 Koreans were KIA. 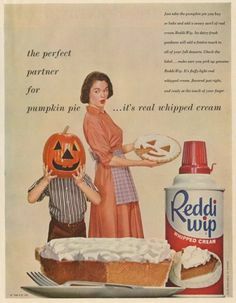 Three days later, He-do was also taken over by the enemy. 1 April, was the largest air battle of the year to date with the Chinese, approximately 363 MiGs were involved. In 7 separate clashes, 10 MiGs were downed, 3 probably destroyed and 12 damaged; only one F-86 was lost on the UN side. 10 April, in the Wonsan area, TF-77 carried out a coordinated strike using the guns of the USS St. Paul, Hanson and the Fast Carrier Task Force planes to hit the area. 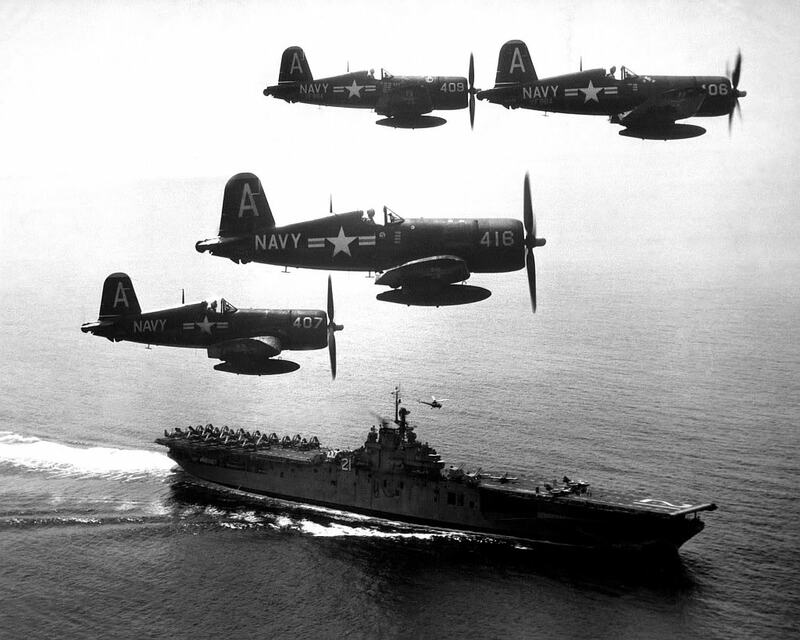 The 7th Fleet was ordered to be prepared, on 4 hours notice, to use their paravanes in a general emergency against moored mines at the approaches to the Sea of Japan and the Yellow Sea. 12 April, reports came to naval intelligence that the communist forces were building to defend the coastal areas of Whanghee Province against US amphibious forces making an attack. 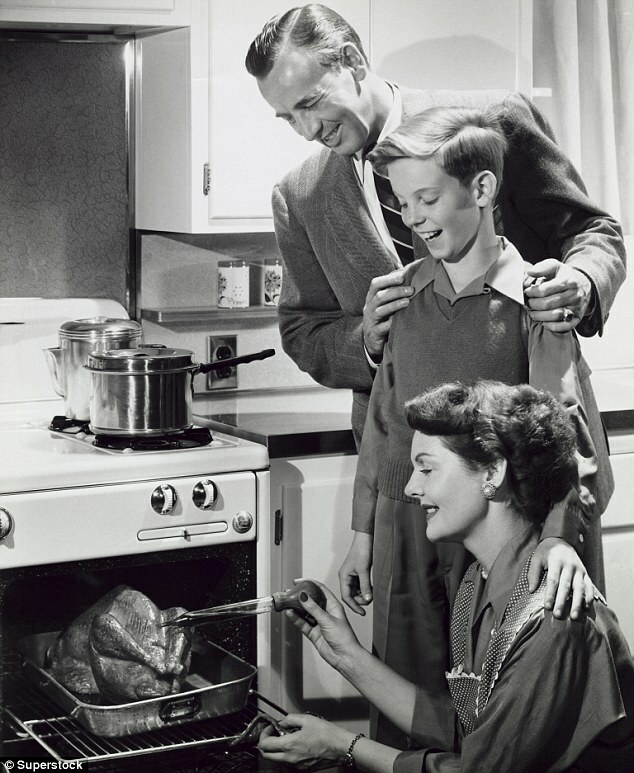 During this month, US Air Force Captain James A. Van Fleet, Jr. was shot down. 13 April, TF-77 conducted a one-day maximum effort against Chongjin in coordination with one cruiser and 3 destroyers. The sorties launched from the USS Philippine Sea and Boxer. They dropped 200 tons of aircraft ordnance on the target area. 14 April, intelligence from Hong Kong reported a build-up of CCF in strength and defense construction along the entire South China coast. 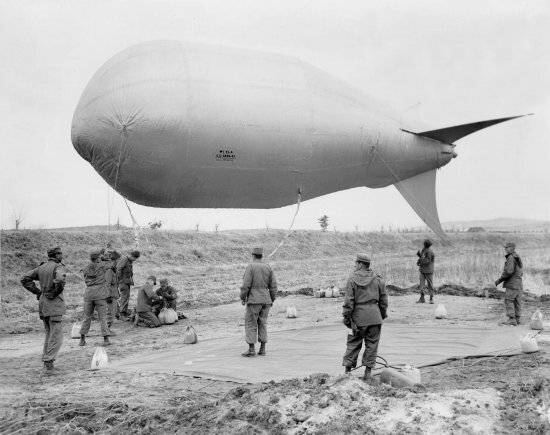 They believed it was a anti-invasion preparation, complete with artillery guns, trenches and dugouts. 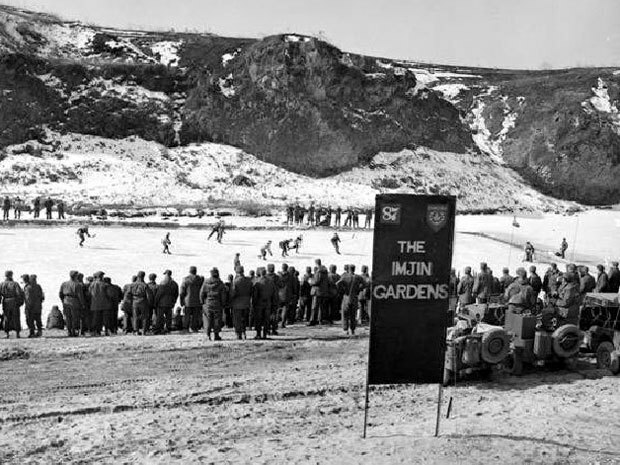 The 1st Marine Division replaced the 1st Commonwealth Division, adding an additional 9,000 yards to their area of responsibility. 17 April, Naval Intelligence reported that an estimated 2,000 enemy troops were massed on the mainland to attack Yongmae-do island. They were also planning for attacks on Sogom, Porum, Kakhoe, Songmo, Kyo-dong Kulto and Kotkpo in a 3-phase offensive. In this month, General Matthew Ridgeway is promoted and moved to NATO. 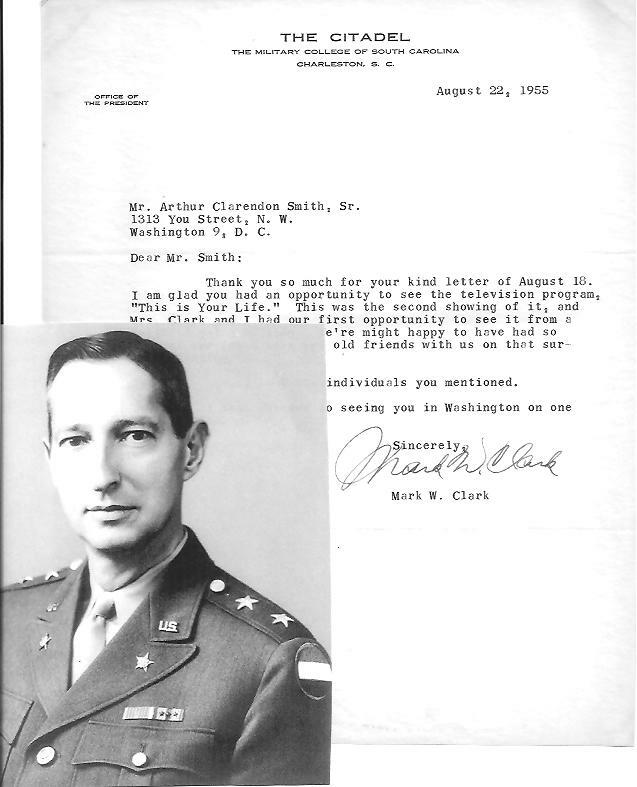 His replacement is General Mark Clark; he had led the US Fifth Army in Italy during WWII and had a reputation for his political skills. 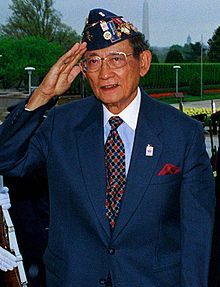 He was now CINCFE (Commander-in-Chief, Far East and CINCUNC (Commander-in-Chief, UN forces). 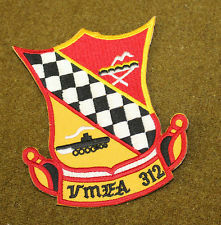 1 March 1952, the Patrol Squadrons VP-22 and 47 of Fleet Air Wing One reported spotting a 32-vessel Russian convoy in the Formosa area in the China Sea. The USS Endicott, during a counter-battery fight on the east coast, Chuuronjang area, eliminated the gun fire from shore. On the west coast, the enemy began to group-up for an attack on Re-do; the fighting held off the enemy. 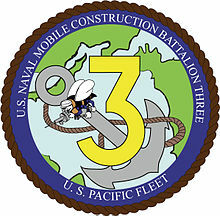 2 March, the LST 561 foundered off Yongpyong-do on the west coast with a loss of all hands. This included 2 US Naval officers, (including the commander of the LST Division-12), 2 US Army officers, one ROK naval officer, 5 USN enlisted men and 2 Royal Marines. Due to a threat of a planned demonstration led by the Japanese Communist Party in the Chigasaki beach area, Naval Beach One organized a task force to evacuate personnel and supplies in the area. 6 March, in the Songjin Harbor, HMAS Warramunga, USS Samuel N. Moore and Carrier Task Force-95 began Operation Roof Lifter. Large numbers of buildings and houses were destroyed and many fires were started. 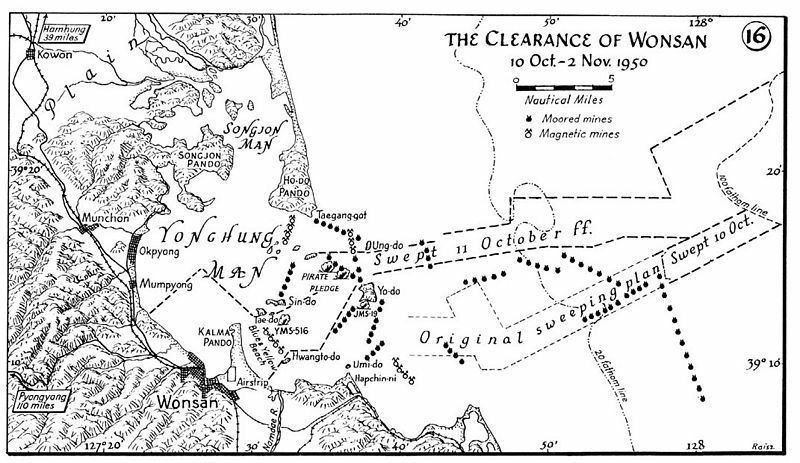 The next day, truck tracks in the ice indicated a landing of enemy supplies from Chinnampo. It was suspected they were for plans of attack on Sok-to and/or Cho-do. 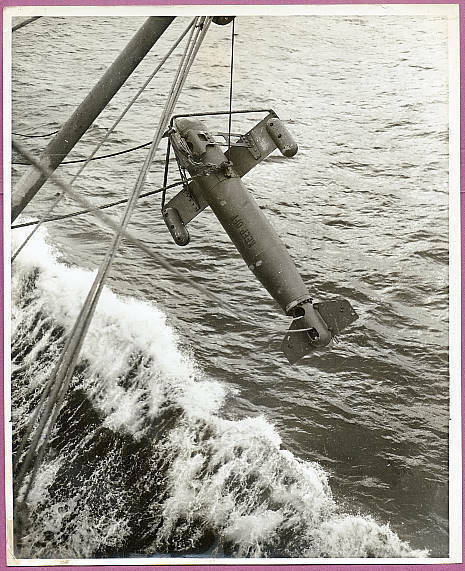 11 March, Mine Squadron-3 and UDT-5 (Underwater Demolition Team) on the USS Colonial recovered the first R-MYaM; a new type of Russian mine, a moored, contact, chemical horn mine laid by a surface craft for use in shallow water. Two Banshee jets from Marine Photo Squadron-1, on a photo mission suffered severe damage when they were attacked by 4 swept-wing enemy fighters. 12 March, Operation Alcatraz, a reconnaissance landing on a small island in enemy territory just south of the Suwon Dam lighthouse was successful. A friendly guerrilla landing on Cho-do island killed 60% of the enemy and was now in UN hands; the occurred on Onchon-do. 13 March, the commander of the First Marine Aircraft Wing, MGeneral Christian Schilt, USMC, informed naval operations of his statistics relevant to the recent Mighty Mouse (2.75″) rocket evaluation program. The weapon, with folding fins, was not the success it was hoped for. 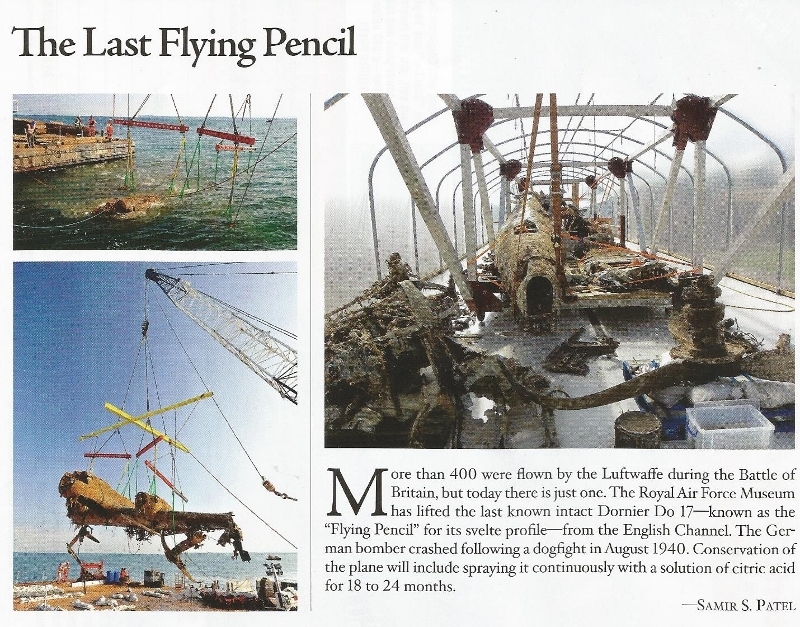 It was later scraped once air-to-air missiles became available. 15 March, Truman ordered that the Military protection of Formosa, the Pescadores and the Philippines would now be under CINCPAC (Commander in Charge Pacific). An enemy night raid on Yongmae-do was halted by the HMS Concord. 17 March, the 29th Infantry Regiment started their amphibious training on Okinawa. 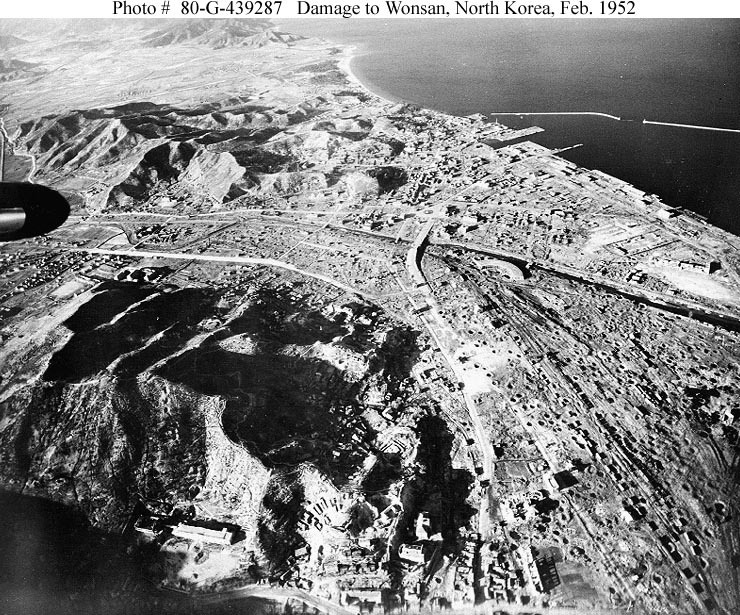 Some of the small islands just off shore of Kojo, Korea were attacked by the enemy. 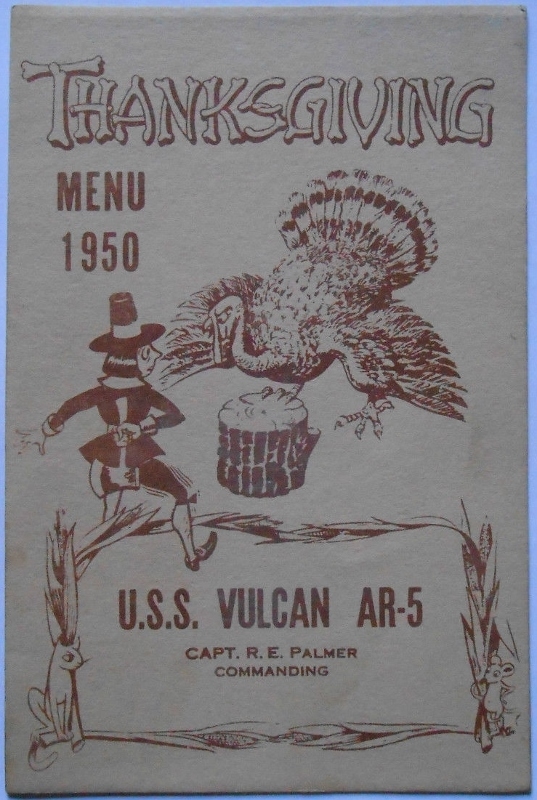 The USS Hamner put a landing party ashore on Nan-do where enemy forces were suspected. 18 March, the Amphibious Redeployment Group (TG-90.5) composed of 2 AKAs, 3 LSDs, 10 LSTs and 2 PCEC started to lift the 1st Marine Division tanks, heavy equipment and troops from Sokcho-ri to Inchon (Going from the east coast to west coast.). This would take 7 days to complete. 21 March, guerrillas and ROK AMC-309 raided the north bank of the Han River; 25 of the enemy killed and their barracks were burned. The 1st Marine Division CP moved to the Tongji-ri area. The 3rd Platoon, K Company, 179th Infantry, made up of 26 men (2 rifle squads, a light machine-gun squad and 60 mm squad) set out to take Hill Eerie about 10 miles west of Ch’orwon. 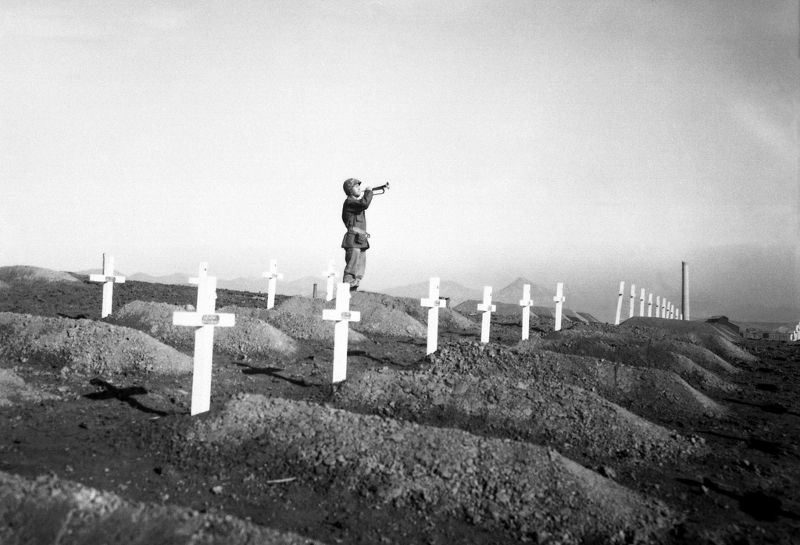 The CCF attacked at 2330 hours and the machine-gun fight went on until the troops of Hill 418 supported with additional machine-guns and mortar fire. 22 March, K Company was overrun by the enemy. Captain Clark’s men on Hill 418 were ordered to retake the Hill. They later withdrew to the MLR. 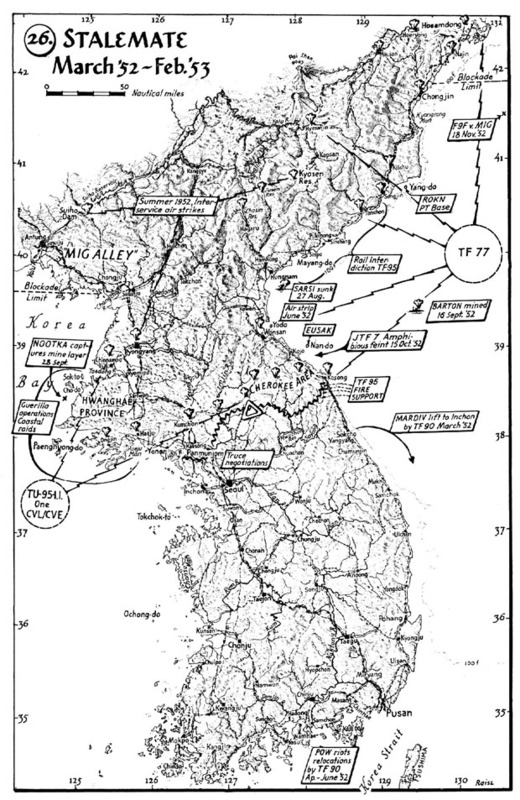 Politics was still running the Korean War as 1 February 1952 rolled around and Ridgeway informed the commanders of the US Naval forces of his “deepest concerns over the recent series of possible infractions by UN aircraft of neutral areas centering around Panmunjom and of authorized supply convoys on the Wyongyang-Kaesong road.” He directed them to take action as the communists might use the actions as propaganda and effect the UN talks. 2 February, naval intelligence received reports that the enemy left the Sunwi-do and Yoncho-do islands, leaving about 2000 refugees. The following day, the USS Manchester fired on an enemy battalion supply dump, political headquarters and supply shelters at Hojo; artillery, and equipment were destroyed and approximately 550 enemy troops were killed or wounded. 8 February, the enemy withdrew from the island of Changmin-do, Sunmi-do and Yongu-do off the west coast because of ROK marines and LSMR (Landing Ship, medium rocket) firing. Mahap-to was taken by the enemy. 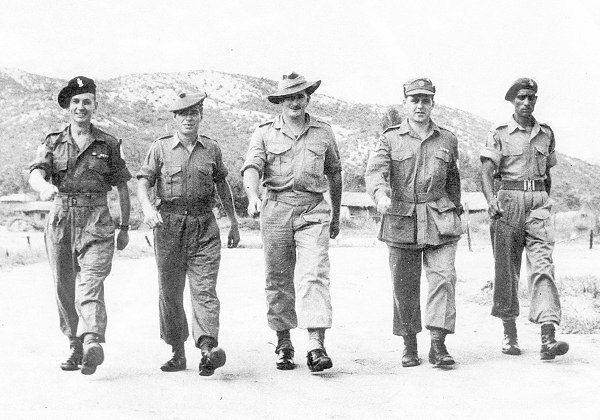 Friendly guerrillas were evacuated by the HMAS Warramunga. 10-15 February, the US Army began Operation Clam-Up; whereby the army troops would cease all activity with the enemy in a ruse to lure them even closer to into an ambush. New mines began to appear in the Wonsan Harbor. In the vicinity of Sokto-Cho, the HMAS Bataan was hit by a 76 mm shell, but sustained no casualties. 17 February, the HMCS Athbaskan and Nootka, along with the HMS Cardigan Bay and HMAS Bataan fired flak successfully against an enemy air strike. The following day, the islands of Wi-do, Pa-do, Dunmad-do and Yongho went into enemy hands. 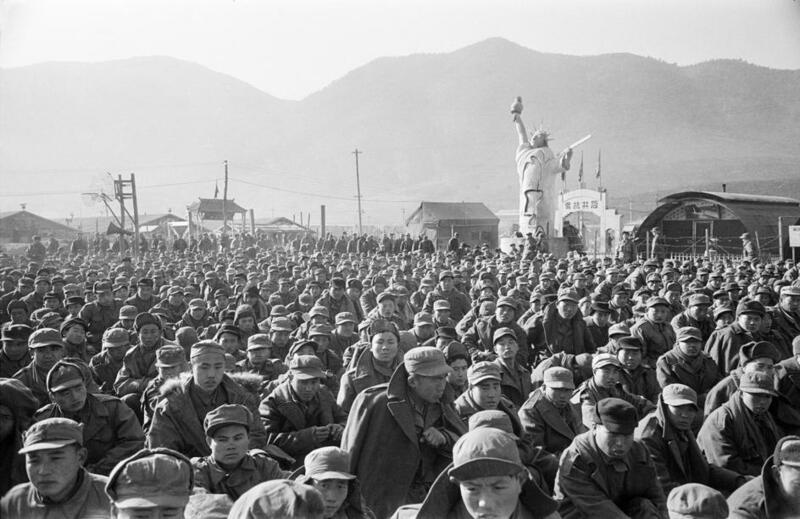 19 February, ROK personnel and guerrillas were beginning to surrender in light of a North Korean amnesty grant giving full pardon to anyone who committed political, military or economic crimes, if they confess to the North Korean authorities. A total of 389 MiGs were observed, the most to date ever spotted. 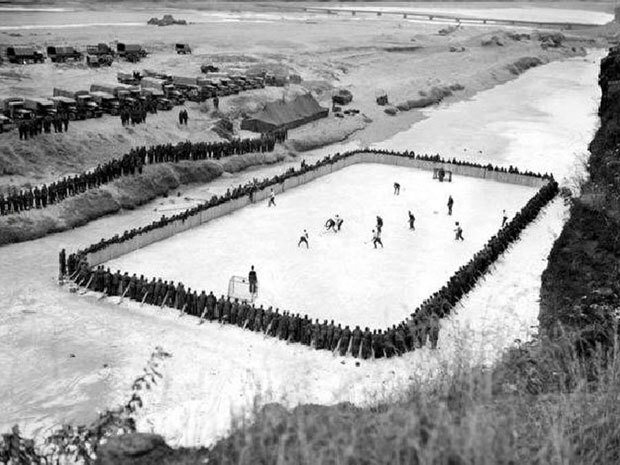 20 February, approximately 250 North Koreans tried to make an amphibious landing on the island of Yang-do near Sonjin. The HMNZS Taupo, USS Sheldon and Endicott used their 40mm guns to halt the operation. The island commander reported heavy losses of the enemy and the assault ended. 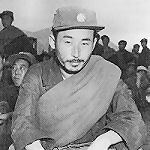 21 February, BGeneral Lee Il, of the North Korean Army/24th Mechanized Artillery Division, surrendered to the US Marines on Tae-do Island. He arrived in a stolen sampan with a brief case filled with top-secret North Korean papers that showed dispositions, organization and defense plants. He stated that the North Koreans had made plans to make night raids on the Wonsan Islands with approximately 100-200-man parties when visibility is poor. 22 February, a Naval Liaison Officer of the 1st Marine Division reported that a NKPA POW disclosed that ship gunfire forced the 45th North Korean Regiment to evacuate; proving that the UN naval operations were effective. For the next two weeks, the Fast Carrier Task Force (TF-77) operated a campaign for small boat destruction to help reduce the possible amphibious landings planned by the NKPA. By 5 March, 303 would be destroyed and 547 damaged. An invasion of Mu-do was halted by the HMCS Cayuga on 25 February. A conference was held on the USS Wisconsin at Pusan. Admirals Briscoe, Martin (US Navy), Admiral Scott-Moncrieff (Australian Navy), a representative from the ROK Navy were present. Syngman Rhee was in Pusan at the time to visit the 7th Fleet. 27 February represented a new high of MiG sightings in northwest Korea, with 404 planes being spotted. 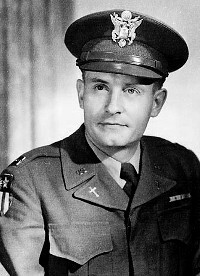 Personal Note – Unfortunately I missed this noteworthy story of Father Emil Kapaun during 1951. 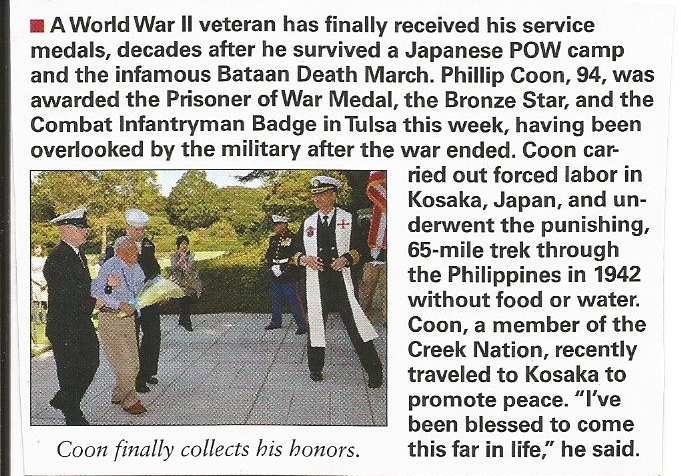 I hope some of you will take the time to read at least his Korean War service. Thank you.